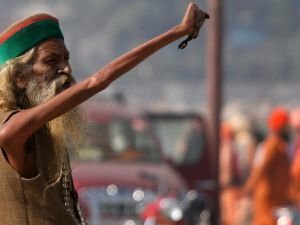 The peculiar Indian man claims to have kept his limb in a vertical position since 1973, causing it to atrophy. Latest publications and topics about Faith. Read about stories, mysteries as well as useful advice when it comes to Faith. Get the latest news along with articles on Faith. Faith depends on the shape of the brain, and more specifically the thickness of brain tissue, as was found out in a recent study. Those persons who are more spiritually inclined have a thicker brain tissue, as opposed to others. There is evidence that great writers have worked their work forces under dictation from above. Edgar Allan Poe, Robert Louis Stevenson, Emmanuel Svednborg or Goethe - they have the same faith.